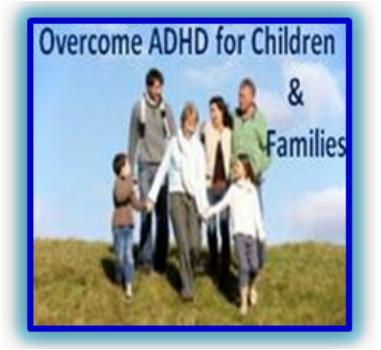 ​The Overcome ADHD Mastery System for Families helps children and teenagers have the self confidence and focus needed to achieve their dreams. The goals of this program are not only to help improve academic performance but also behavior. This system has helped dozens of families over the past decade and is specifically designed to reach kids and teens on their level to help them unlock their potential. Coaching spots are extremely limited, and you must apply to be considered for these programs. ​The Overcome ADHD Mastery System for Adults is targeted to help adults master their ADHD so they achieve their work, career, business, education, and life goals. This system has helped hundreds of individuals over the past decade and we have programs specifically designed for College Students, Executives, and Entrepreneurs. ​​Coaching spots are extremely limited, and you must apply to be considered for these programs. "Coach Tom has changed the life of our family and our children forever. He reached my son, and helped him make it through a very rough time in his life. Over time, the challenges he faced became less of an issue, and he was able do well in school, and be really happy with himself. I can't thank Tom enough." 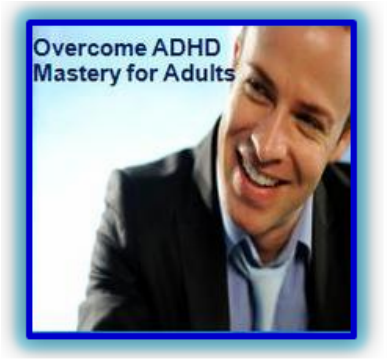 ​"I have been working with ADHD Master coach Tom for over a year now. Our work together has transformed my life and business immensely. Tom has helped me take my business to the next level two times now and we are working on further expansion at the moment. It feels incredible and empowering." Adult ADHD Symptoms and How to overcome them! It is important to understand what is behind Adult ADHD symptoms so that you can understand how to overcome them. In working with 100s of clients, and through my own journey, I have found that what is behind these Adult ADHD symptoms is actually something that most don’t even address. 6 Tips on how to help a child with ADHD from one who has overcome it.